The first dream catchers were tiny, round handcrafted net charms that were suspended from the top of an Ojibwa infant’s bed or cradle board. 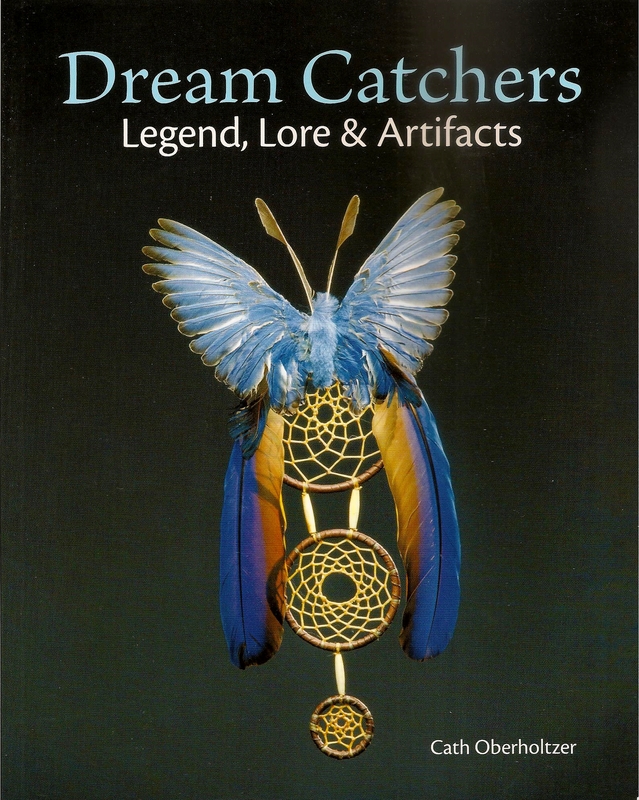 Intended to “catch” bad dreams and defend children against illness and evil spirits. Cath Oberholtzer engages readers in a wide-ranging discussion about the origins of this symbol of Native spirituality. A gorgeous book, would make a great gift. The first dream catchers were tiny, round handcrafted net charms that were suspended from the top of an Ojibwa infant’s bed or cradle board. Intended to “catch” bad dreams and defend children against illness and evil spirits. Cath Oberholtzer engages readers in a wide-ranging discussion about the origins of this symbol of Native spirituality. A gorgeous book, would make a great gift.